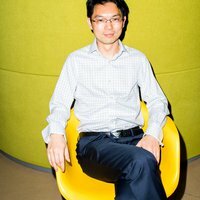 A scientific researcher in the computer vision field developed a system that can quantify and predict China’s economy via the profound understanding of data mining and complex systems. This crossover researcher is Haishan Wu. 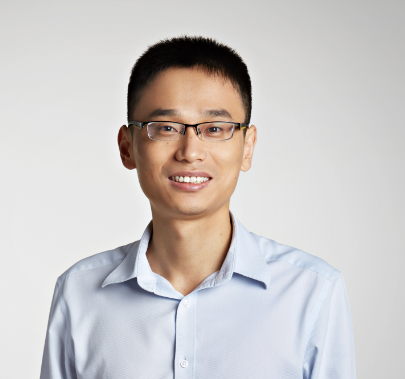 Haishan Wu, founder and CEO of SenSight Tech, created a quantitative and analytical system for economic trends by virtue of AI and spatial-temporal big data, such as satellite imagery data, mobile positioning data and IoT sensor data. This system can not only analyze the economic trend in a macroscopic manner, but can also project revenues of listed companies. By now SenSight Tech has provided services for multiple investment companies. Wu got his Ph.D at the School of Computer and Science of Fudan University in 2011. He majored in computer vision, focusing on the rebuilding and tracking of objects in three-dimensional space. During his Ph.D, Wu came to be fascinated with a biological problem: how do animals’ group behaviors come into being? For example, why do fish in the sea swim in groups? Why do birds in the sky flock together? Could the object tracking technique in three-dimensional space help to solve these mysteries? Wu wants to analyze these complex yet common natural phenomena in a quantitative way via computer vision and data mining. In 2014, Wu was still at Princeton and got to know Baidu Migration, a data visualization project developed by Baidu. This project visualizes Chinese people’s migration during the Spring Festival holiday using mobile positioning. 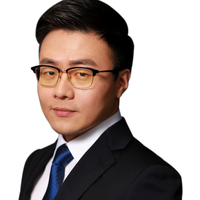 Wu was impressed by the project and realized that mobile positioning data might be one of the best means to collect human behavior information. 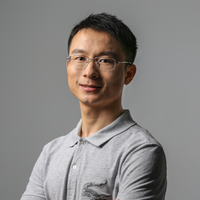 Later he returned to China, joined the Big Data Lab of Baidu Institute, conducted research on collective behaviors based on mobile positioning data, and made quantitative analyses on China with Baidu’s spatial-temporal big data. Wu found that by mobile map search data, one can precisely predict human movement patterns in a specific area. 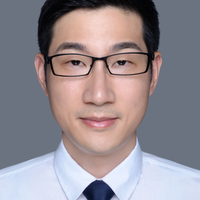 From there, Wu and his team developed a human movement prediction and warning system as a free public security service. Since then, Wu’s attention turned to a higher target: China’s economic system. For that, he devoted himself to a brand new project: MobiMetrics, i.e. mobile metrics, quantifies and predicts economy by means of spatial-temporal big data. This system can help people better understand China’s complex social and economic system, including estimating the employment trends in various industries, quantifying the transformation tendency of China’s economy from previous investment-driven to present consumer-driven, calculating the vacancy rate of China’s real estate, exploring the reason for ghost towns in China, defining and recognizing poverty from multiple dimensions through spatial-temporal data, and forecasting performances of listed companies.